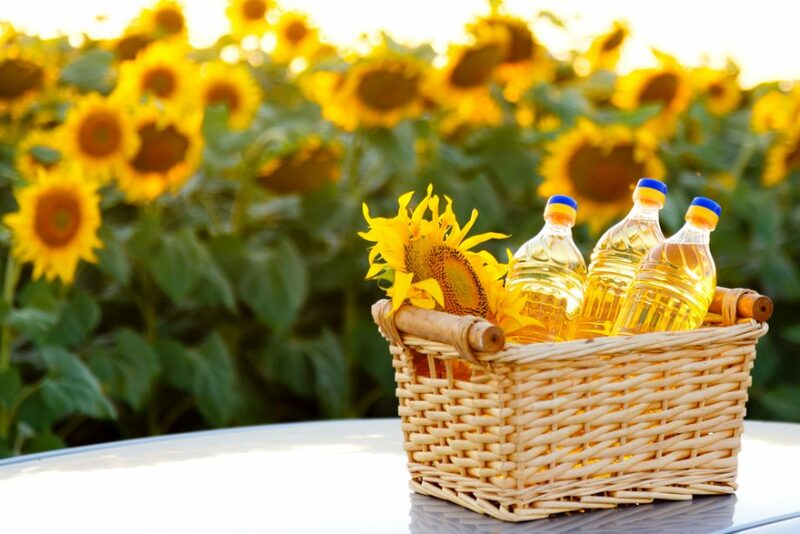 Over the past two years, India has taken first place in the world import of sunflower oil. Although 10 years ago the country even did not enter the TOP-10 of this list. In second place are the EU countries leading in 2007–2008. China, which together with India was not included in the list of major importers, took the third place. This became known from the report of Svetlana Sinkovsky, a member of the secretariat of the International Association of Sunflower Oil. She spoke at the Middle East Grains & Oils Congress conference. In addition, in her report it was informed that Ukraine overtook Russia and the European Union and became the world leader (18.2 million tons) in the production of sunflower oil, although 10 years ago it ranked third place. The main countries that consume Ukrainian sunflower oil are India – 46% of our exports, European countries – 25% and China – 9%. Sinkovskaya clarified that 92% is exported in raw form, and 97% in the form of bulk cargo. Also, statistics, published for the period 2018/19 MY, show that 14.9 million tons of sunflower seeds were produced in Ukraine (an annual indices increase of 11%), sunflower oil — 6.4 million tons (an annual increase of 12%), and the forecast export volume is 5.9 million tons (an increase of 11%). Meantime, refined sunflower oil price in Ukraine is stable.